I have had the great pleasure of speaking on a few events. 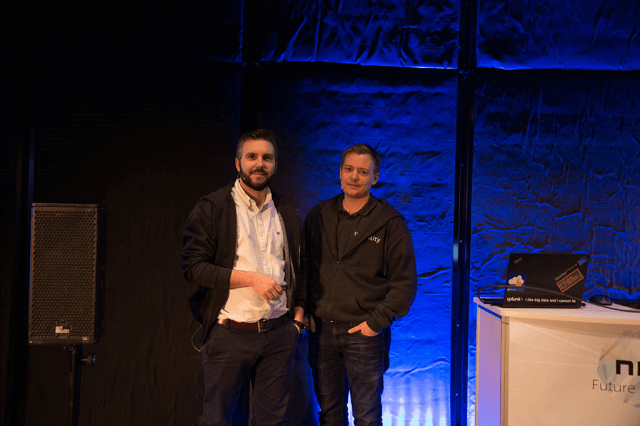 I did a VMUG session in December 2018 where I demonstrated how I’ve built out monitoring dashboards for vCenter and the VCSA through the new vCenter REST APIs. The slides and demo scripts can be found here. 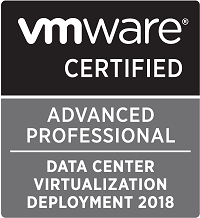 In November 2018 I did a community session at VMworld. The session was a quick presentation and demo of the Performance series. 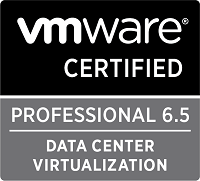 The session was part of the VMTN Techtalks with vBrownBag and was recorded. The recording can be seen at Youtube. The slides and script used in the demo can be found here. 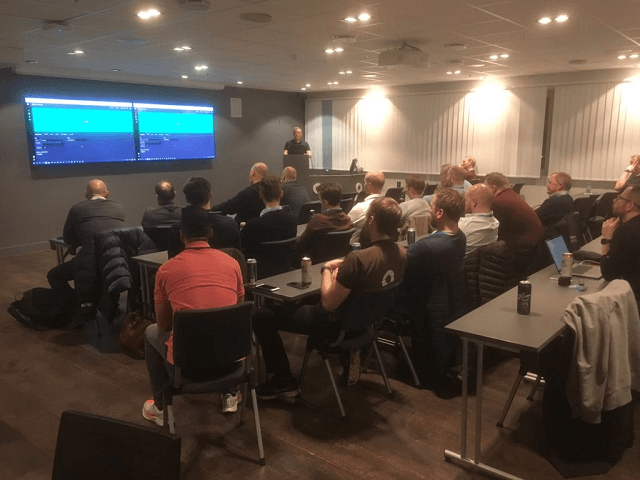 In May 2018 I did a «VMUG Tour of Norway» where I gave sessions in three cities in three days - Oslo, Trondheim and Bergen. The topic of my session was my blog series on vSphere Performance Monitoring. The slides and demo scripts can be found here. In February 2018 I did a presentation at the Nordic Infrastructure Conference, NIC, together with my colleague Martin Ehrnst. The topic was how you consume modern REST API’s with our favourite tool, Powershell. The slides and demo scripts from that session can be found here.